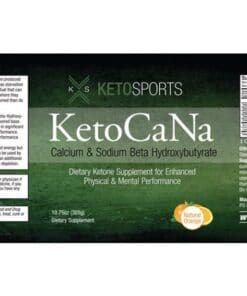 This product is a beta-hydroxybutyrate powder with MCT and caffeine that helps get you into ketosis instantly. Volt is Kegenix strongest formula yet! 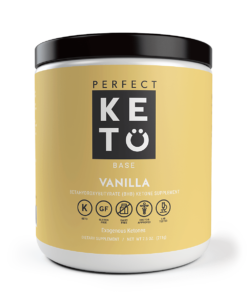 Great-tasting patented formula of BHB + MCT exogenous ketones with Natural Caffeine. VOLT has been extensively studied and proven to produce ketones in your body naturally while supplying you with balanced electrolytes, enhanced mental clarity, clean energy, hunger control, and more! HOW DO YOU USE VOLT? Kickstart your day (and ketosis) by taking VOLT in the morning, or before working out. The perfect pick-me-up with 100mg of caffeine per serving. Taking Volt twice a day will keep your ketone and energy levels to a maximum. Instead of taking a pre workout drink, a post workout drink, a weight loss product, a fat loss product, an energy drink, a meal replacement product, and supplements or vitamins for your brain health, you can now achieve all of this with one simple Kegenix™ Volt serving. Who Can Use Kegenix Prime Volt? 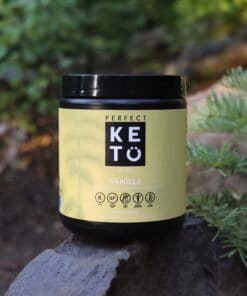 Kegenix Prime Exogenous Ketones is an easy way to experience the benefits of Ketosis!